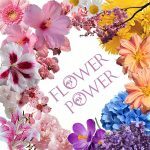 Whether you are a sun worshipper or just prefer the natural sun kissed glow without the sun, here are some essentials to tan safely or achieve the natural beach beauty of summer. 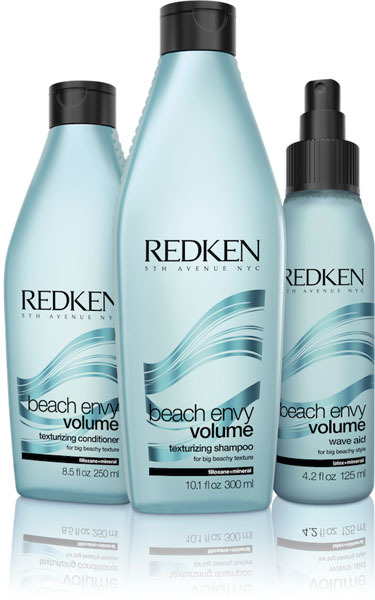 Redken Beach Envy Texturizing shampoo and conditioner amplifies loose waves with full body to get that beach wave all year round. 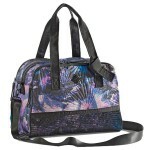 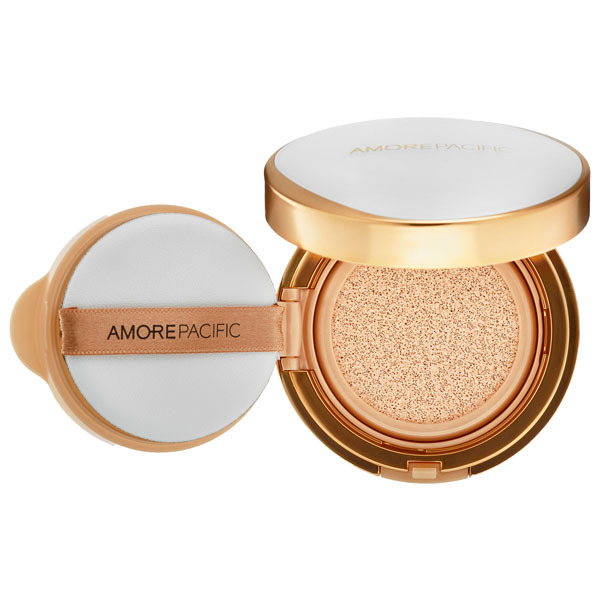 Amore Pacific’s Resort line is a luxurious way to protect your skin from harmful SPF rays. 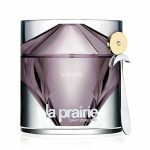 The Sun Protection Cushion Broad Spectrum SPF 30+ compact has a weightless feel with hydrating bamboo sap. 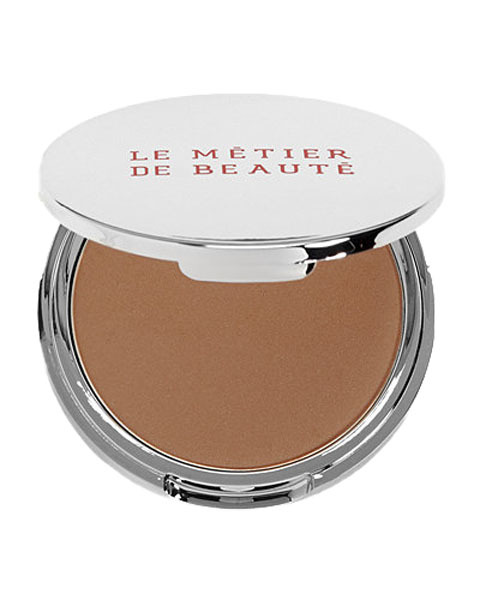 La Metier de Beaute bronzer can double as a natural contour powder to define cheekbones while also giving that sun kissed glow. 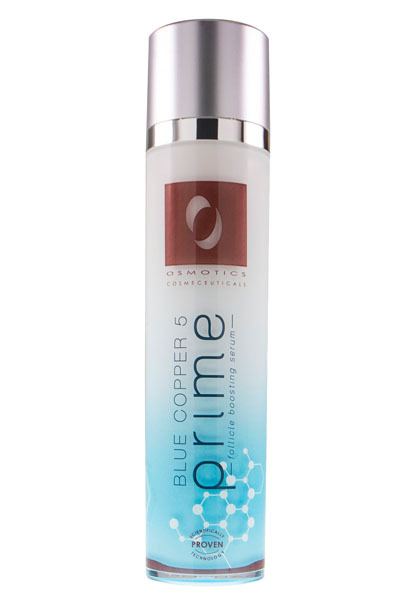 Blue Copper 5 Prime Follicle Boosting Serum – While humidity can build up sebum on your scalp and damage your hair, blue copper 5 follicle boosting leave in serum nourishes the scalp with anti aging ingredients and reverses the damage caused by sun, chlorine, and saltwater. 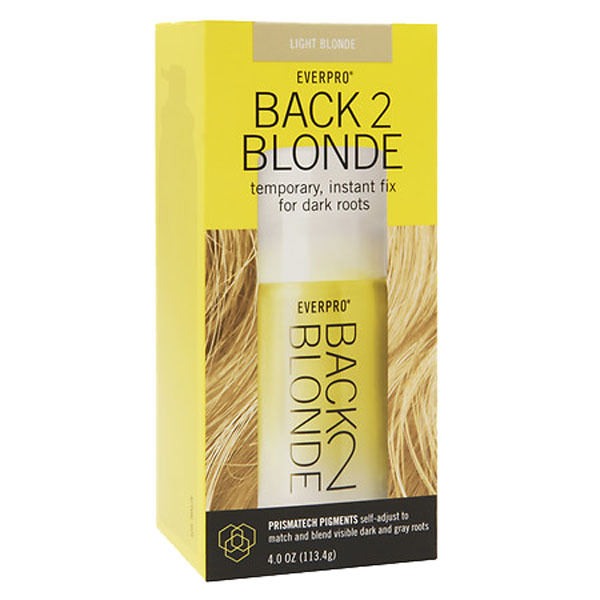 Everpro Back to Blonde spray not only instantly conceals dark roots but is also available in 3 different shades of blonde to add the look of temporary highlights and low lights in between visits to the colorist. 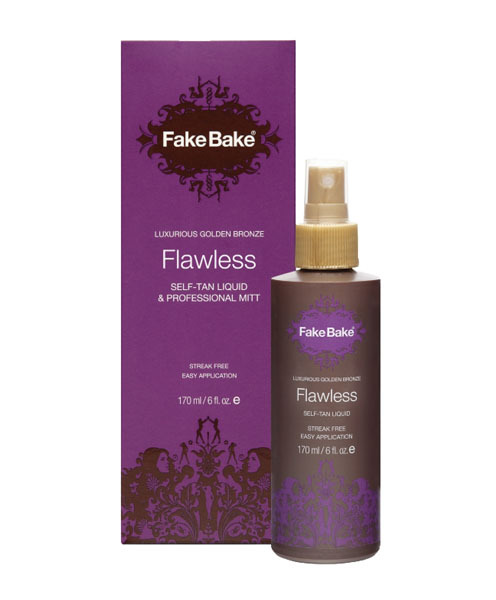 Fake Bake Flawless is Hollywood’s best kept secret for achieving a naturally flawless sunless bronzed tan without streaking that looks like you just returned from a week in St. Tropez. 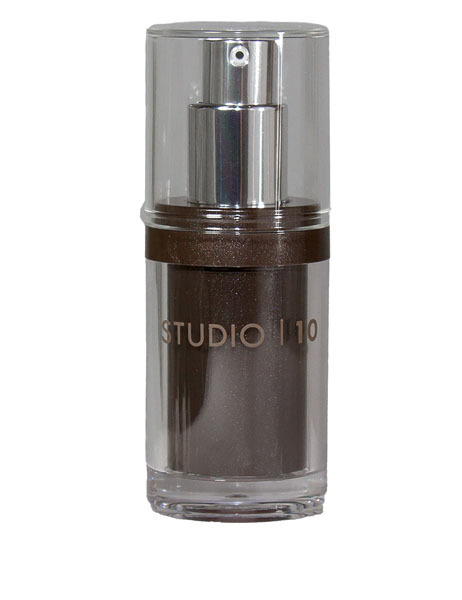 Perfect your tan anytime of the year for a perfectly airbrushed look with Hampton Sun’s Airbrush Bronzing Mist. 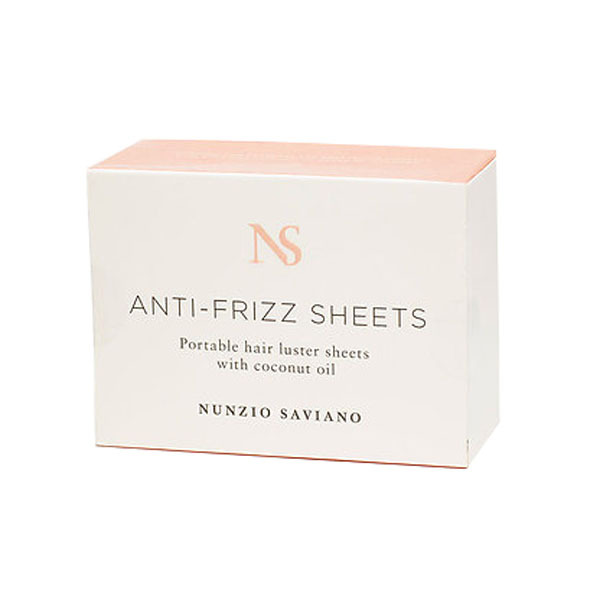 Keep frizz and flyaways at bay on those 70%+ humid days with Nunzio Saviano’s Anti Frizz sheets enriched with coconut oil. 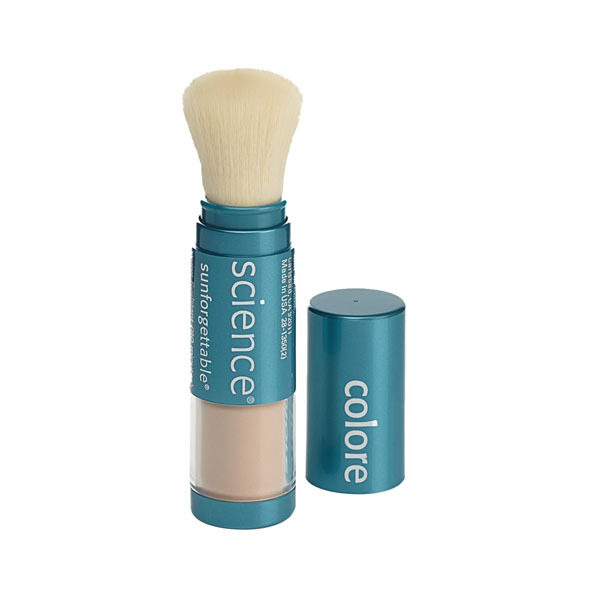 For portable protection, Colorescience Sunforgettable Mineral Sunscreen Brush SPF 50 offers a convenient and portableway to add sun protection throughout the day. 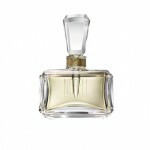 Minimize ingrown hairs between waxes with European Wax Center’s Smooth Me Ingrown Hair Serum. 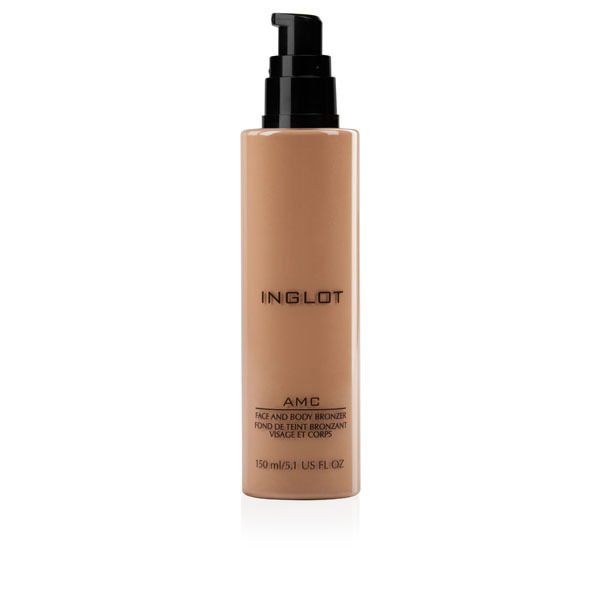 Inglot AMC Face and Body Bronzer gives that sun-kissed long lasting glow with its non- streaking liquid formulation, availa­ble in five shades. 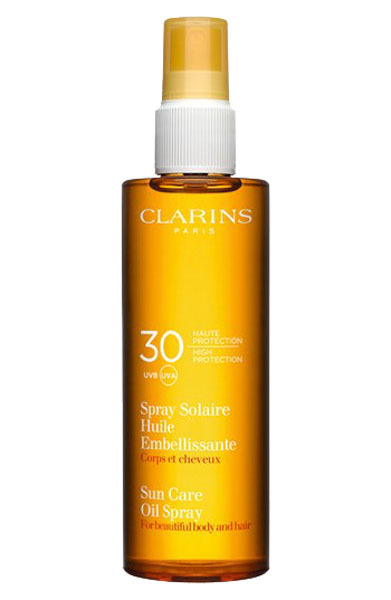 The latest addition to Clarins’ award-winning sun care products, Sunscreen Care Oil Spray is a must-have. 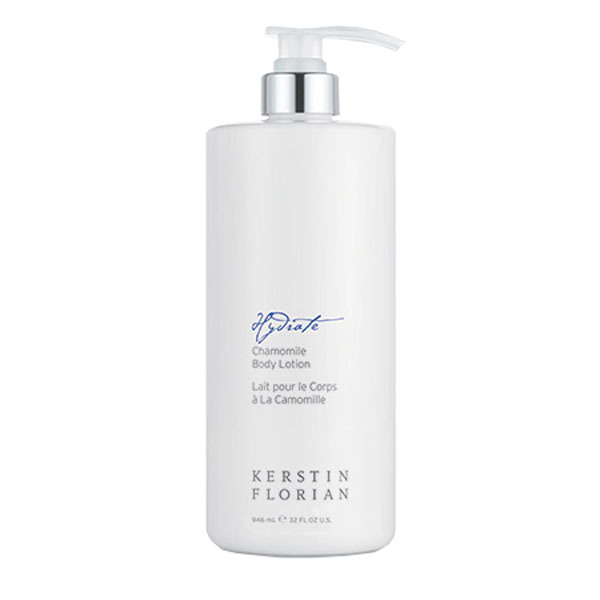 Lightweight and multi-functional, this dry oil protects skin and hair from the drying effects of sun, salt, and chlorine. 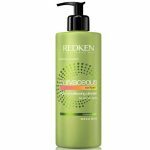 To get those perfect curls that gives volume and bounce to your hair, try the Beachwaver Pro Curling Iron.